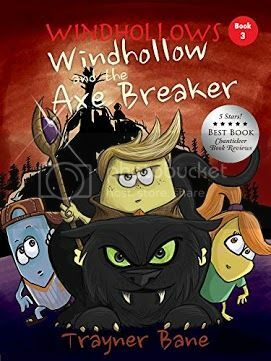 Billy uncovers secrets of the Axe Breaker and a mysterious history long hidden from the Lands, only to find his adventures have just begun. 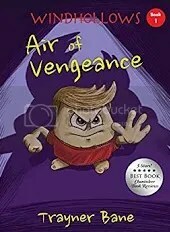 With the help of friends Teddy and Wendy, Billy must find the Four Stones of Lumite and thwart his enemy’s plans. But as the battle unfolds, will an unexpected loss plunge Billy into darkness? Stripped of his Essence at birth, Billy Molskin was destined for nothing. 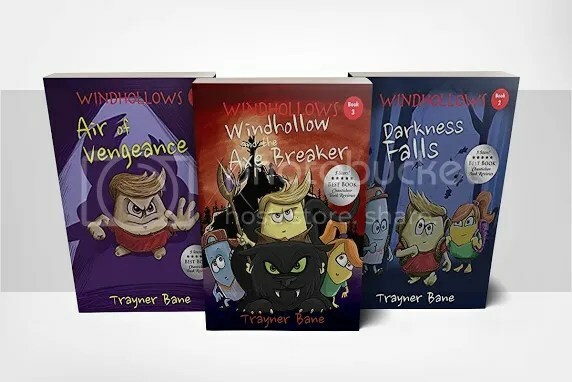 And now, as the Land of Windhollows is threatened by an evil darkness, Billy must not only confront the darkness, but also face the truth behind his father’s mysterious past. With the help of unlikely friends, Billy will encounter “the Spent” and face a painful decision that will shape his fate and the future of Windhollows. After turning Billy’s friends into foes, Rip Stinker releases the Spent’s destructive power throughout Windhollows. 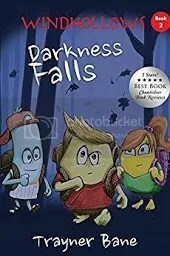 Reluctant to continue his father’s quest to uncover Rip Stinker’s evil plans, Billy teams up with friends Wendy Breeze and Teddy Franks on an adventure that will test his courage and friendship. Secrets are learned, and weakness becomes strength when darkness falls upon Windhollows. 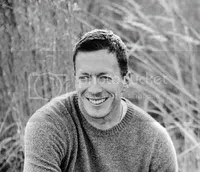 Nowadays, he writes and creates the Windhollows fantasy adventure series and runs an information technology company.